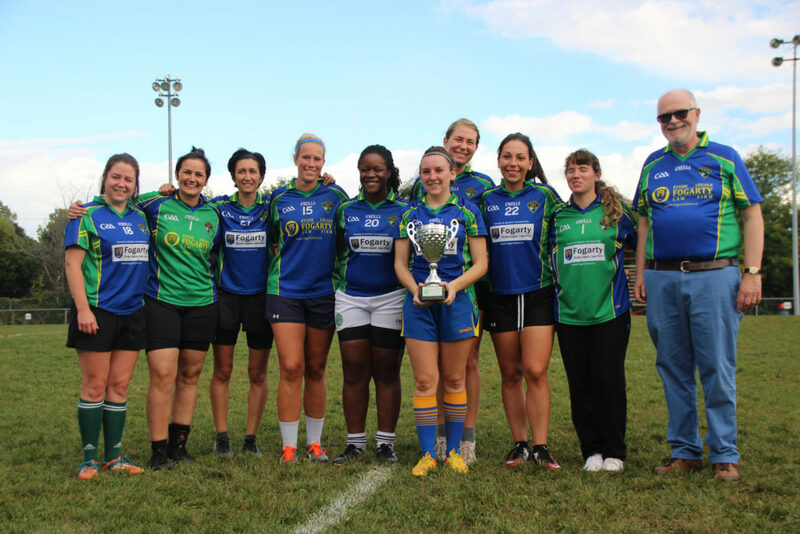 Over the past four months ten teams have played a total of forty two games between them in three codes, Men’s Gaelic Football, Ladies Gaelic Football, and Hurling, now this Saturday at Vanier College the Summer Superleague for 2018 comes to a close with the finals for all three, and for the six teams that have made it this far, these games are all that stands between them and the summer trophys. First up, the Verdun Vikings and the Griffintown Gaels face off against each other in the Men’s Football final. The Gaels are coming into this final on the back of a fine run of form, looking like also-rans at the end of July they began August with a fine win over the Montreal City Blues and haven’t let their foot off the gas since, going undefeated since then. Indeed the last time they met their opponents for this final they ran out comfortable winners by a nineteen point margin. But while memories of that performance might buoy the spirits of the Gaels going into this final, they will find themselves against a much more determined Vikings side this time. With an outstanding season behind them where they’ve only lost twice, the Vikings will be looking to take this season to what they must feel is its natural conclusion. The aforementioned loss to the Gaels was followed by a win over the Blackrocks in the final game of the season, which will have steadied the ship. The feeling amongst the vikings will undoubtedly be one of confidence, but they’ll have to be cautious of an overabundance of it. This should be a fantastic display of football and make for a fine start to the day. Next, we have the Hurling finals, where N.D.G Na Fianna Rouge will line up against PSC Cú Chulainn. This is PSC’s first hurling final, and after such a strong season they’ll be looking to finish with what many would say is a well deserved finals win. But they’ll need to be wary, while they’ve had the beating of Na Fianna nearly all season, the last game between these two did not go PSC’s way, which would raise questions about if and how PSC can deal with an in form Na Fianna. But PSC didn’t make it all the way to this point, and only dropping two games in the process, to be stopped now, which is something that Na Fianna will be keenly aware of. In contrast to PSC, Na Fianna’s season has been a scrappy affair. 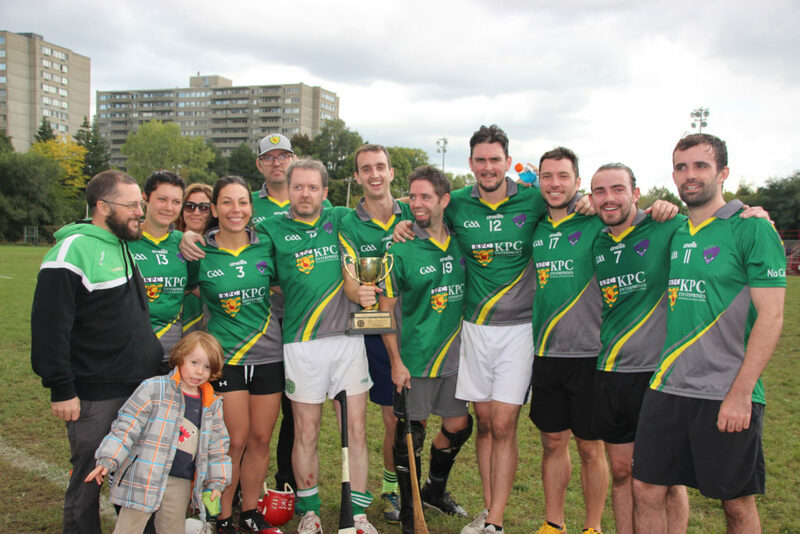 Switching from the format of the winter league took some time for Na Fianna, who remained in a constant battle with the St. Henri Harps for second place for the majority of the season. 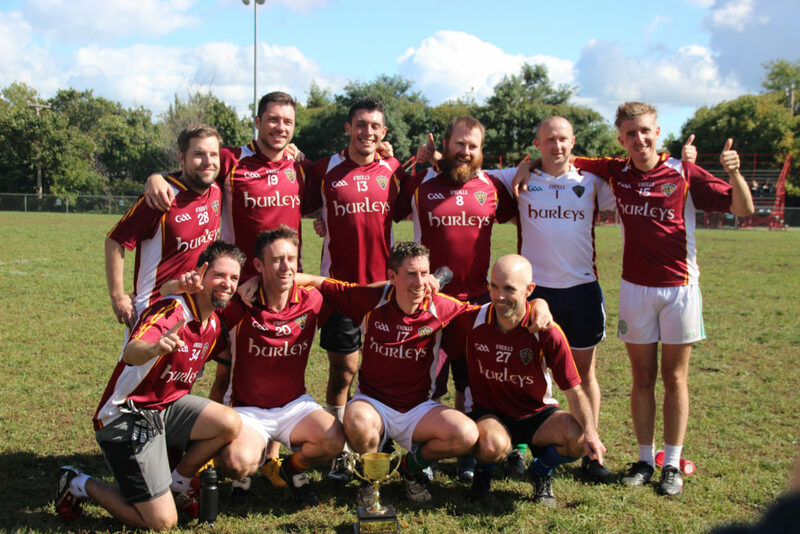 The pendulum swung back and forth between these teams, with both sides having their destiny in their own hands at various points, but eventually Na Fianna proved to be the better of the two sides, securing their place in the finals with a victory over PSC. Now they’ll be looking to repeat that performance and take the trophy for themselves, and becoming simultaneous Winter and Summer champions in the process. This will be Montreal hurling at it’s finest and both sides will leave absolutely everything on the pitch in what promises to be a magnificent game. 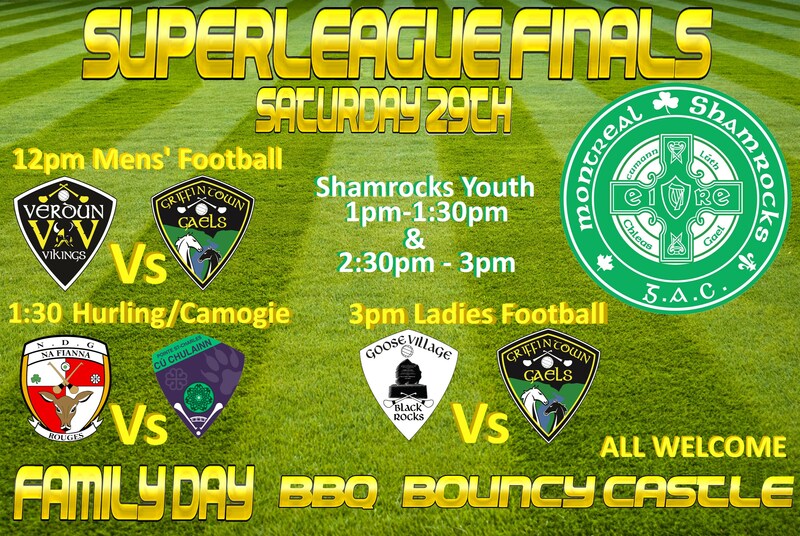 And finally, we have the Ladies’ Football final, where the Goose Village Blackrocks will take on the Griffintown Gaels. Like a lot of the teams in these finals, the Blackrocks have had a strong season, dropping only two games and finishing four points clear of their opponents today. The Blackrocks have looked strong all season and would be the favourites for this final, but they’re not invincible. A spirited performance by the Verdun Vikings in the last game of the season showed that the Blackrocks aren’t invincible, and a well organised and disciplined side can get the better of them. But if there’s one thing the Blackrocks are known for, it is their determination and they’ll be looking to put that loss behind them and focus on the task at hand. The Gaels have had a less assured time of things this season, eventually securing their place in the finals by beating the Vikings in the final meeting between the two sides only a few weeks ago, but they will have been taking notes on the final game of the season, and with that to draw on, as well as their own performances this season, they will be looking to pip the Balckrocks to the post in this last game. Like their male counterparts they’ll be going into their final game as underdogs but that will only make them more dangerous. As the final game of the day, you couldn’t ask for a better one. This game should be a spectacle from start to finish. The games will be played at De La Verendrye Park, which is right beside the Joliceour metro station on the Green Line.